As autumn breathes down our collective necks, it’s time to take a moment, and ensure you’re properly prepped — from a warmer wardrobe to new, handy gear — for the changing of the seasons. There’s only one sort of buzz we want on a cold morning — and it’s certainly not to be found screeching from our alarm clock speaker. 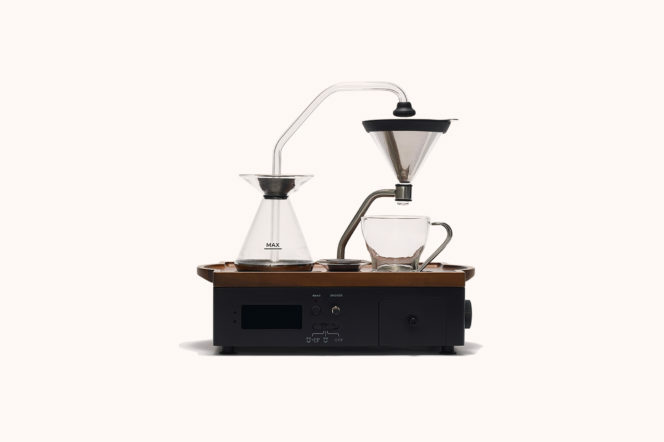 Ease yourself into your morning with British designer Joshua Renouf’s coffee and loose-tea making alarm clock. Incredible smells and a welcome cup of Joe will have you pumped, caffeinated and ready for the day before you’ve even left your bed. 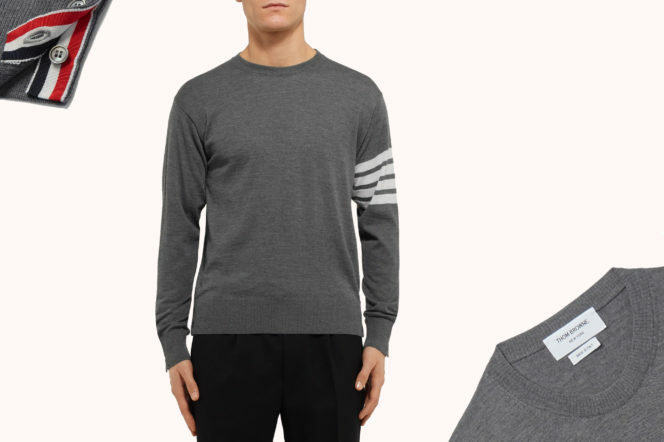 We’ll all need a good, mid-weight sweater come September, and there is no brand better to equip you than Thom Brown. A perennial piece in New York designer’s collection, and with good reason, this timeless sweater is knitted in Italy from merino wool for an oh-so comfortable fit. 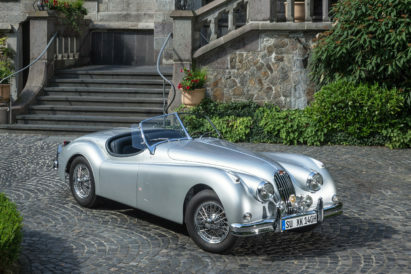 A perfect option for when the leaves begin to fall. From the frozen tundra to arid desert planes, the sweltering jungle tracks to the hard shoulder of the M25, the H1 from Wichita-based Mil-Spec Automotive is designed to withstand the brutality of the battlefield — or the school run. So, if you simply want to drive it to the shops, go ahead — but it’s good to know this 6.6-litre turbocharged diesel V8 could take almost anything thrown at it (from rough terrain to muddy football kit). 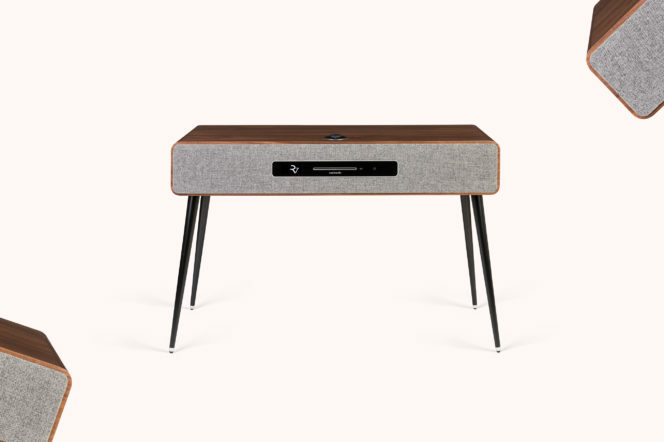 Ruark’s mission is to design products that appeal to the heart as much as the head. This, a re-imagining of radiograms of yesteryear, has our coronary systems pleasantly thumping. The R7 delivers a wonderful rich sound, and you can combine it easily with your TV for the complete high-end audio/visual system. Dubbed ‘London’s first super-suite’, the Capital Suite at the InterContinental London Park Lane Hotel has been designed with business in mind. Occupying 335 square metres of the hotel’s first floor, the suite is a novel combination of work space and living quarters. 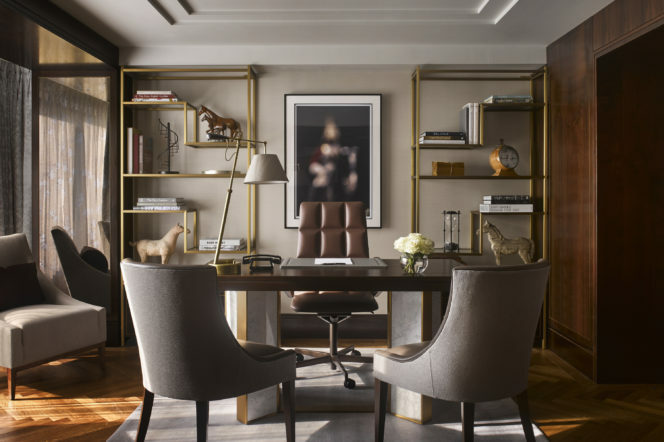 With its own private boardroom, beautiful views across Green Park, and an enviable selection of modern art — it ticks all the boxes whether president, CEO or a top class actor. If you’re off on a journey this autumn, ensure you travel in style with a nubuck version of Connolly’s much-loved Sea Bag. 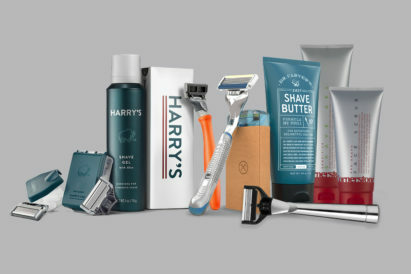 Available in three sizes, the heritage design folds down to a stowable size, perfect for those short-haul city breaks. 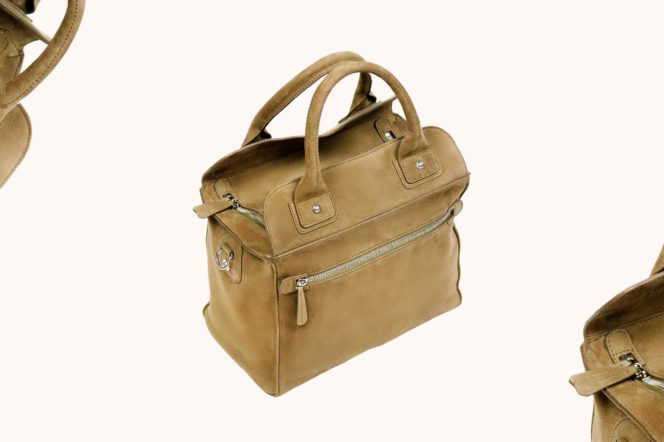 Expect attention to detail and fine leather craftsmanship, hallmarks of this London brand. 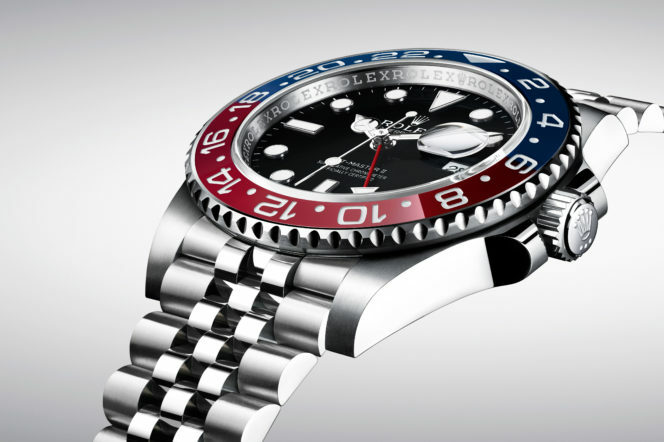 The Rolex GMT-Master has gone through many permutations — from variations in bezel colours and bracelet types to case metals. And every iteration of these iconic timepieces has become a collector’s item. Not only does this watch combine Rolex’s Superlative Chronometer GMT movement with their own steel superalloy, but it also puts the GMT on what we think is Rolex’s best-looking bracelet, the Jubilee. Read the full GJ review here. This Italian brand put so much consideration into each of its garments, even the ribbed trims on this bomber jacket are knitted from cashmere. 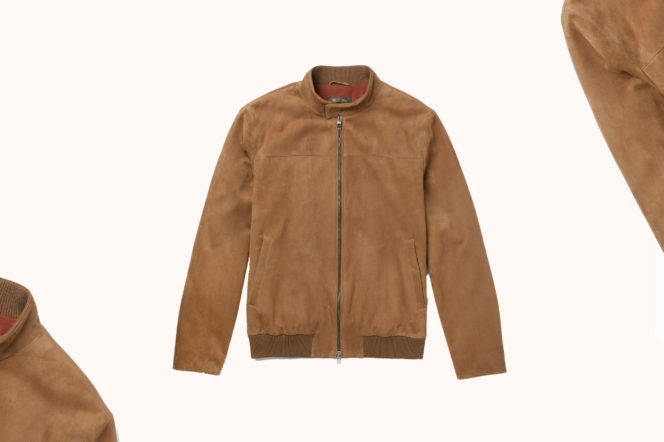 Plus, the soft suede outer is finished with the label’s innovative ‘Rain System’ treatment, which means you can keep your Steve McQueen cool even when caught in a passing autumn shower. A versatile desk is a must, one that can be repurposed when the clock strikes six (OK, let’s make it five if you’re working from home). 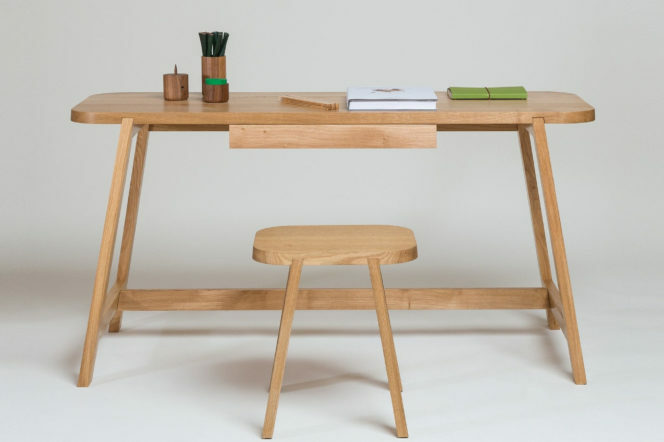 This solid beech desk, from British-born contemporary craft furniture-makers Another Country, was designed to be multipurpose for work and for play — and won the Design Guild Mark for excellence in 2014 as a result. Read our GJ pick of the five best design-lead desks here.